The Greater Saint Charles Convention & Visitors Bureau staff is prepared to make your stay in St. Charles a memorable one. We offer many amenities to assist you in planning your visit. 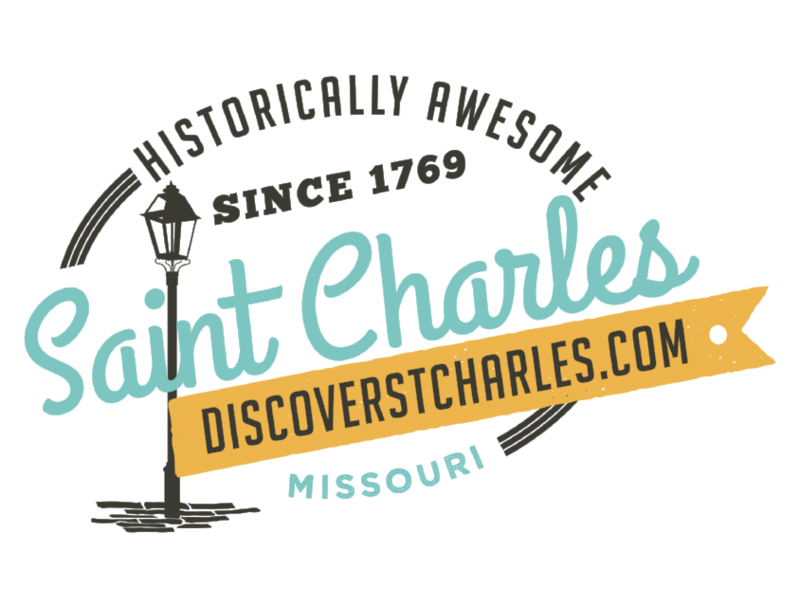 To learn more about the hundreds of historic treasures and hidden pleasures in Saint Charles, Missouri, call (800) 366-2427 or select one of the following options to have our information either mailed to you or view it on-line. Thank you for your interest. We look forward to seeing you in Saint Charles!